Craft Paint Kits are the first step to a beautiful project. Included here are both craft paint and stencil paint items. 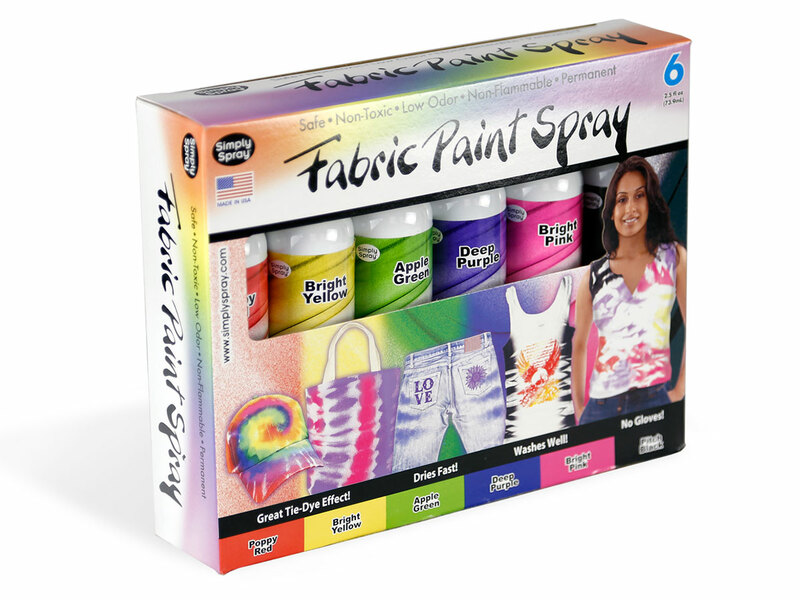 Craft paint works on absorbent materials like cotton and acts like a dye, so you can use these paints to tie-dye clothing. Stencil paint is a thicker paint that rests on top of fabric. Use stencil paint with a stencil to create awesome and beautiful patterns.